Some of my favourite posts to read and videos to watch are those detailing yearly favourites. However, I haven’t managed to write one since 2015. I’m remedying this now, after much thought on what products I would include. You can’t possibly imagine how much time I’ve spent thinking and thinking about this. The way that I thought about the yearly favourites were the eighteen products that I relied on the most and got the best performance from throughout the year. I do note that some of these won’t surprise any regular readers here in the least and they aren’t products that just came out this year or products that I bought in the last year necessarily. Here we go. This fragrance and known irritant free balm cleanser was a late 2017 discovery that firmly has become my favourite makeup remover because it dissolves everything without stinging my eyes, blurring my vision – unless I’m an idiot and use way too much – or irritating my skin. It’s such a gentle balm cleanser that I managed to use it during an eczema flare when even water made my skin burn and itch without an issue. It’s nothing glamorous but removes even the toughest eye makeup and dissolves foundation better than anything else I’ve tried without that stripping factor. It’s so good that I can skip a second cleanse if I’m feeling lazy without getting under the skin bumps the next day. Since trying out the Skin Recovery Toner in 2015, I haven’t wanted to be without one of these Paula’s Choice milky toners. 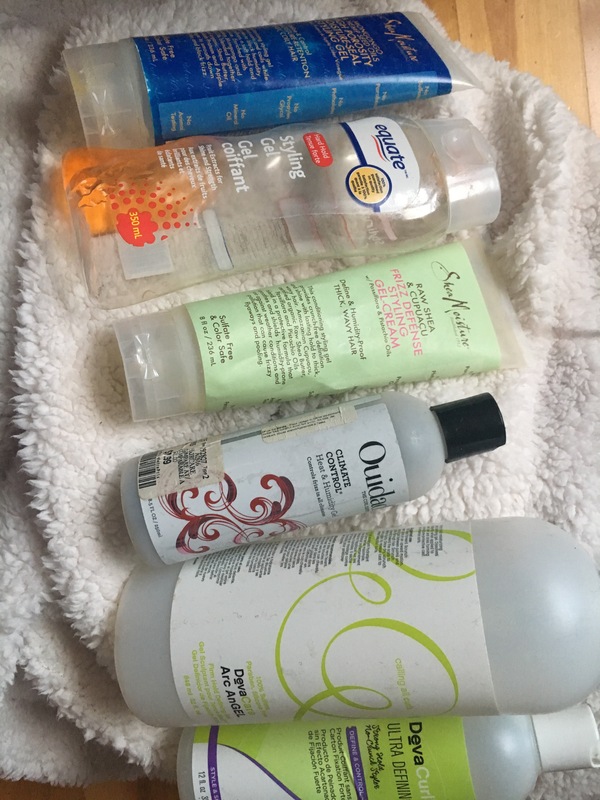 Honestly, I tend to flip flop between this offering and the Skin Recovery one but just using one of them is essential for my skin that is prone to irritation, dehydration, flaking and eczema. It honestly provides many of the benefits of a serum in a milky liquid form. It’s obviously formulated without alcohol, fragrance and ingredients that are known to be irritating. It’s soothing and is incredibly helpful in maintaining a healthy skin barrier and repairing a compromised one with fatty acids, antioxidants and hydrating ingredients. It provides a soothing effect short term and long-term keeps my skin looking healthier and brighter, without dry patches and calmed. Along with my prescription retinoid, – and more recently my azelaic acid – I rely on an AHA exfoliant to keep my skin smooth and clear on the whole and hydrated. 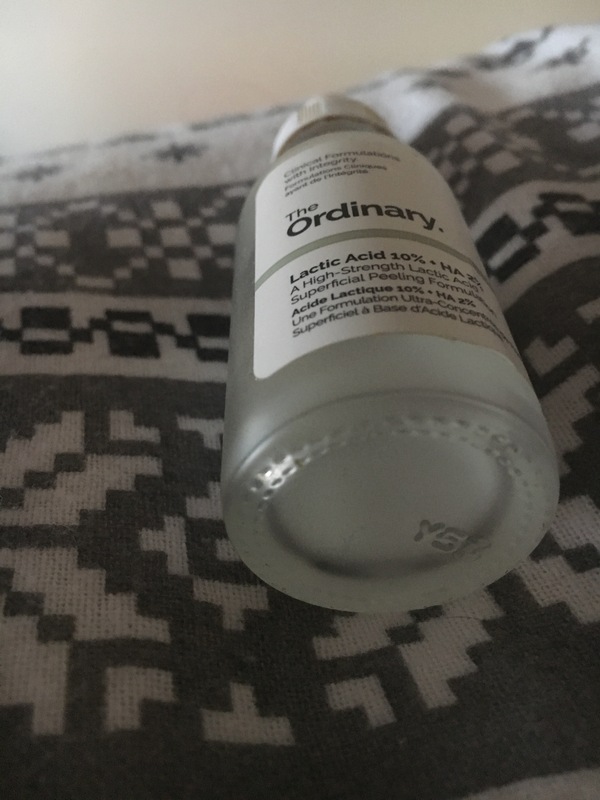 This one keeps my pores from getting clogged and with the 0.5% salicylic acid and I find the glycolic, lactic, malic and tartaric acid formula to be gentler than pure glycolic acid but still have the same even-ing, brightening, smoothing and water-binding impact that single note formulas can have. 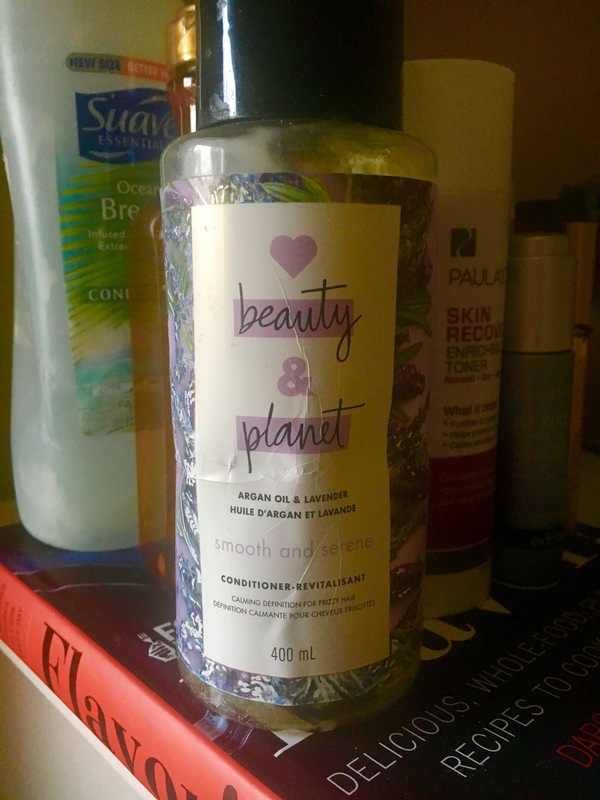 More impressively, I love how gentle the formula is and how it combines the exfoliating ingredients with antioxidants and skin-replenishing ingredients. Essentially, it acts as a serum and effective exfoliant at once and I find it easier to tolerate, likely as a result of the antioxidants and anti-irritants. It appears that I may have a thing for the Paula’s Choice RESIST line for dry skin, I’m realizing. I think that this is because they are chalked full of antioxidants and anti-irritants that make the formulas the most soothing and replenishing as possible, which my easily irritated skin needs. This is a very hydrating and cosmetically elegant lotion that is formulated with chemical sunscreen actives and is unique because it’s the only chemical sunscreen I’ve ever tried that has not immediately irritated my skin. I think I’ll always be a mineral sunscreen girl but I love this one for how it’s truly hydrating, isn’t greasy and never clings to dry patches in the way that mineral actives do. I think I tolerate this one because of the robust antioxidants and anti-irritants in the formula. There’s no foundation that I’ve tried in the last three years that has knocked this cult favourite foundation from its spot as my go-to foundation. It looks incredibly skin like, even on my uneven texture and dry patches, and has a satin finish that lasts until I remove it on my dry thirsty skin. I like the medium-buildable coverage that it offers and how it will cover even reddened eczema patches, without losing that radiant finish. Without fail, this expensive foundation always makes me feel and look my best. Plus, it photographs fantastically. Being someone with drier skin that doesn’t suffer from issues of makeup longevity, I have a tendency to skip powder altogether. However, I have discovered that I really like this one because of the light coverage it provides that mainly serves to cancel out redness of my face and because of the soft focus radiant (but without shimmer in sight) finish that it provides over my t-zone. I tend to like wearing it if I’m going to be taking pictures and I loved wearing it in the unseasonably hot summer that we had. Also, the smoothing finish and coverage it provides works nicely as a low maintenance ‘foundation’ alternative on good skin days and days when I’m doing two or three minute makeup. I’m beyond irritated that this foundation doesn’t seem to be carried by most drugstores in Canada anymore but I’m pleased that they haven’t discontinued my favourite lighter coverage base entirely. The cushion foundation is not the most economical option but as someone who rarely goes through foundation, it’s worthwhile for an easy option that’s almost undetectable on the skin and doesn’t cling to dry patches in the slightest. When I’m unsure of what to grab as a base and I don’t have time to think about it, I reach for this light to medium coverage offering because it’s hydrating, weightless and doesn’t cling to dry patches. The dewy finish is very brightening and it covers redness well but always looks like skin. As someone whose face just looks better with a bit of shading, I find myself often reaching for this cream-to-powder contour colour because it’s easy to blend into the skin and has a realistic grey tone that reads as a shadow. Also it works with both powder and cream products in my routine. I bought this putty-cream textured highlighter in a kit last year with a hefty dose of skepticism but I found myself really enjoying the gleam and sheen that this bronzier golden champagne highlighter provided to my cheeks. It’s one of those highlighters without obvious shimmer, I must note. Being fair, I find that I have to use a lighter hand but I love the luminous sheen it gives my cheekbones and how it adds life to my skin. I feel like I’ve rambled on about how much I love this brush-tipped pen style liquid eyeliner so much recently but I do adore reaching for it on a daily basis because it creates a bit of a kitten flick with ease. I don’t have to worry about my eyeliner if I use this one. It removes easily and doesn’t really budge either. Ever since I picked up this expensive sunset-hued matte palette towards the beginning of 2018, it’s been my everyday go-to. I love how the shades have that flattering warm hue and that everything except a black is included for shade selection. Most of all I like that the shades crease on me the least of any eyeshadow formula, last for ages, blend like a dream and do not cause fallout. The red shade in this palette even got me on the red eyeshadow train. It seems like whenever I do these kinds of posts, I can’t resist including a product or two that I’ve more recently discovered. This palette I might have only picked up at the beginning of November, but it has become a real favourite of mine since then. The colour choices are a bit more interesting than the Viseart, being a mixture of neutral mattes (with a few shimmers thrown in), along with some red and berry-toned shades. I love how it makes a nice one and done look and I’ve enjoyed experimenting with the more red shades. The formula’s powderiness doesn’t seem to leave fallout, either. Also, the formula is pretty easy to work with. I love the inclusion of a few shimmery shades for the lid and to add some dimension. I came close to including a selection of the MAC eyeshadows that I reached for some throughout the year but in all honesty, I mainly reached for this peachy champagne shimmery shadow. I’ve repurchased it countless times and when I wanted a lid shade, I always find myself reaching for this one and am pleased with how it looks. While I might have a lot of brow, they are sparse and tend to look unnatural unless a lot of care is put into gently filling them in and taming them. This year, I discovered that using this brow mascara with a light hand held them in place and helped to fill in the sparse sections, without looking product-y or unnatural in the slightest. It was a godsend for when I wanted to do something with my brows but did not have the time or energy to really fill them in. My lip product discovery and favourite of the year was easily this liquid lipstick formula and my go to shade was this medium-toned greige shade. I have super dry lips and aren’t a particularly clean eater and drinker and tend to experience lip products wearing off unevenly through the day, accentuating my dry patches. I like a lip product that I don’t have to think about and this one fits the bill, especially because once I let this product set on my lips, it can last through a Christmas dinner. I also like how the formula doesn’t have a super dry feel but sets on my lips. Also, the colour is interesting enough that it feels kind of cool and different without being a bold or jarring colour. As much as I like buying lip products, I don’t find myself reaching for them on a daily basis because I can’t be bothered with the upkeep and having to think about them. On days when I wanted some colour to my lips, I often found myself filling in my lips with this neutral coral-hued rosy pencil and topping it with lip balm or a sheerer neutral lipstick offering. It happily lived in my purse throughout the year. I have long porous fine wavy curls that tangles like nothing else in this world and this conditioner ticks all of the boxes for a daily conditioner; I can use it as a leave-in to keep my curlier underlayer of hair hydrated and defined without flattening out the wimpier waves that are prone to falling out on the top layer of my hair and as my standard conditioner of choice. I have a ton of hair that requires a ton of slip to detangle and this fits the bill, whilst adding the dose of protein that gives my hair the bounce it needs to look good. It has great slip and provides moisture without weight for my thirsty locks. It’s free of drying alcohols and silicones. This year, I noticed that most of my good hair days – when I actually wore my curls and waves down – occurred after using this curl boosting product in addition to gel and whatever cream product I was using. This holdless gel-textured product added a weightless dose of protein to my fine hair and really boosted the bounce and curl in sections of my hair that are prone to wilting and falling flat. I’ve used this product before with good results but I rediscovered it this year when I started putting more effort into my hair again.